Serving as a prosecutor in Harrisonburg from 1995 until 2000, Aaron L. Cook left that post to establish this firm. 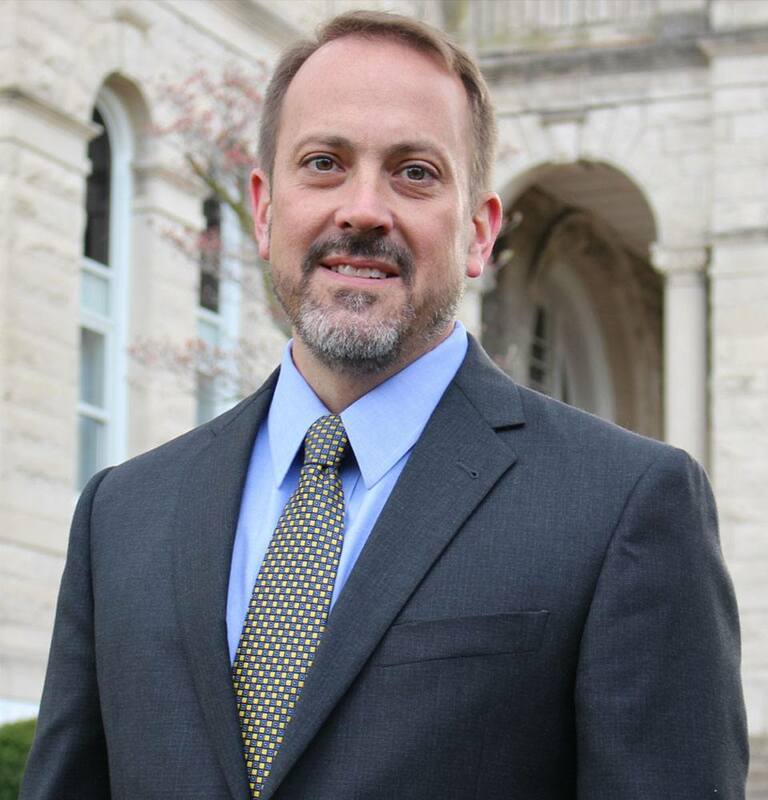 A 1994 graduate of the University of Virginia School of Law, Mr. Cook works with a limited number of clients, often clients facing serious felony charges both in federal and in state court. In addition to his felony practice, Mr. Cook occasionally accepts significant misdemeanor and traffic cases as well. Mr. Cook is also known for his work at the intersection of immigration law and criminal defense, advising clients and attorneys of the immigration consequences of criminal convictions. 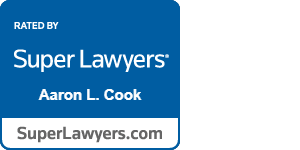 Mr. Cook practices in numerous state and federal courts at both the trial and appellate level and is a member of the Virginia Association of Criminal Defense Lawyers.